Monica wants to be loved like all the other pretty girls in Bangkok. But sometimes getting what you want isn't healthy. 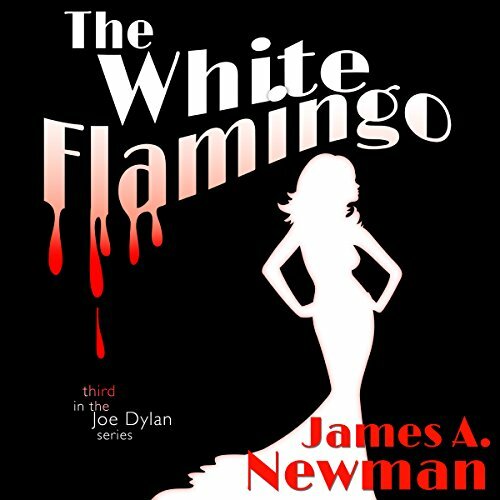 Her body is discovered decapitated in her cold-water apartment room. A case holding an ancient black magic spell is missing from the scene. 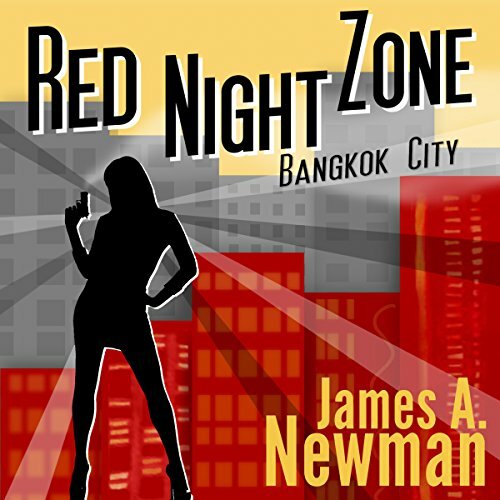 Step into the Red Night Zone: Bangkok City, the sequel to Newman's neo-noir pulp thriller Bangkok Express. 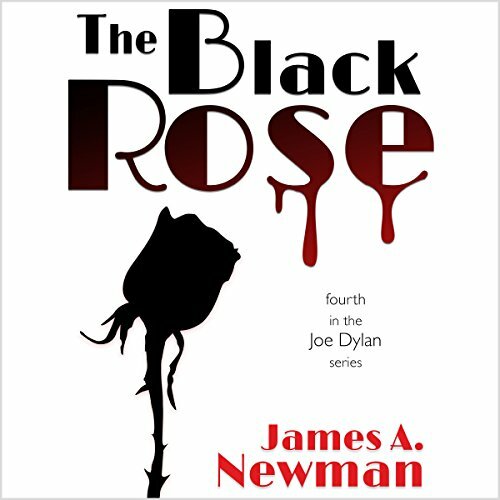 The Black Rose takes Joe Dyland on his fourth adventure to London on a missing person case that tangles him up in a nest of crime, drugs and an evil club-footed gypsy with a beautiful wayward daughter determined to find her own path to Fun City. It's corrupt to the bone and under the ever watchful surveillance system known as the Eye. Money has been abandoned in favor of the credit system. All citizens are required to carry hand held devises containing their credit score and personal information. 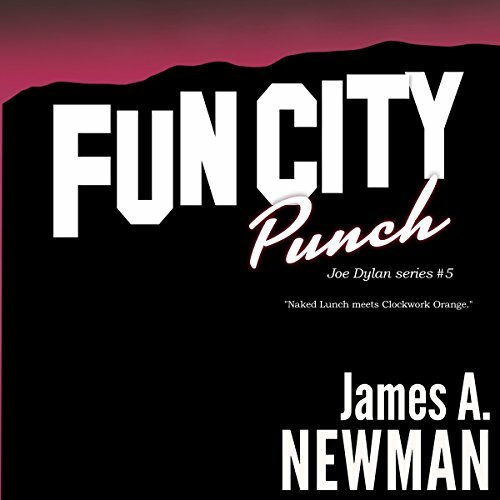 Dylan is recovering from the government attitude adjustment program known as the Punch since his credits reached zero. His adopted son Jimmy is missing presumed dead and his basement office is infested with contrarian rats.